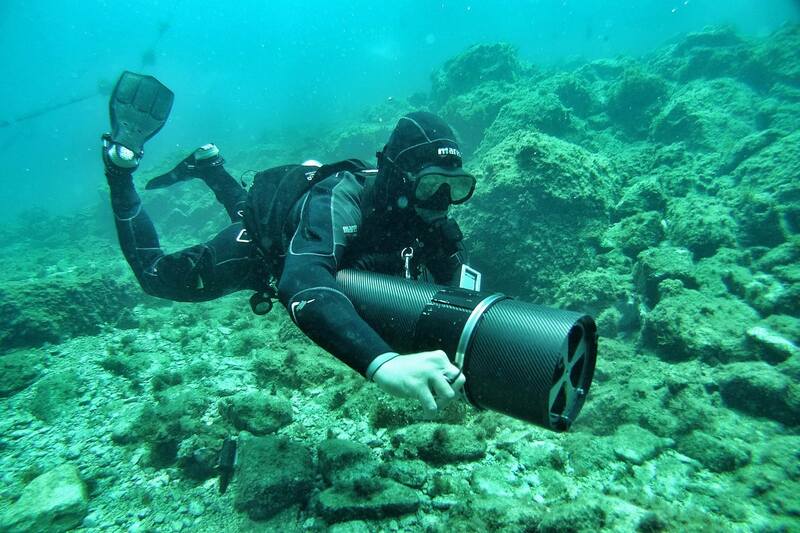 Proteus started life as a concept CCR; an autonomous sidemount bailout rebreather which was also capable of being handed off to another diver in trouble and therefore overcome the significant decompression obligations associated with a bail-out on to open circuit gases. 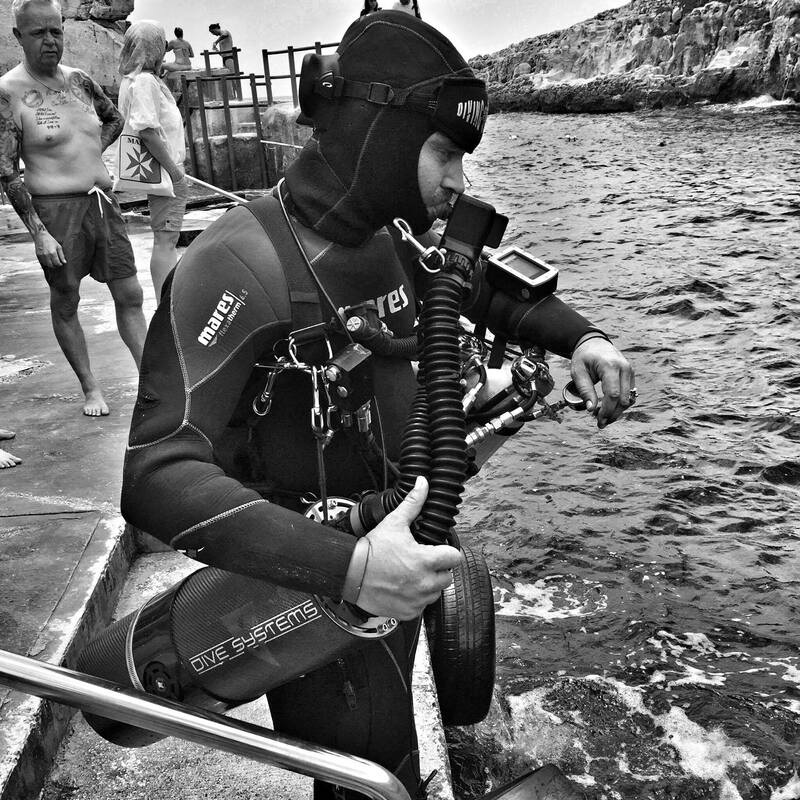 Proteus has been in development in Malta since 2013, undergone numerous revisions and has been taken around the world to the major exhibitions including DEMA, OzTEK, Dusseldorf Boot, EuroTek and TekDiveUSA to gather exhibition visitor feedback. With the proof of concept and prototyping completed we have recently released the Proteus P3 which features a revised head unit, scrubber and electronics (the controller, HUD and fault tolerant cabling is fundamentally the same as those on the new Hammerhead / Defender / XCCR's) and is available in non-CE specifications worldwide. 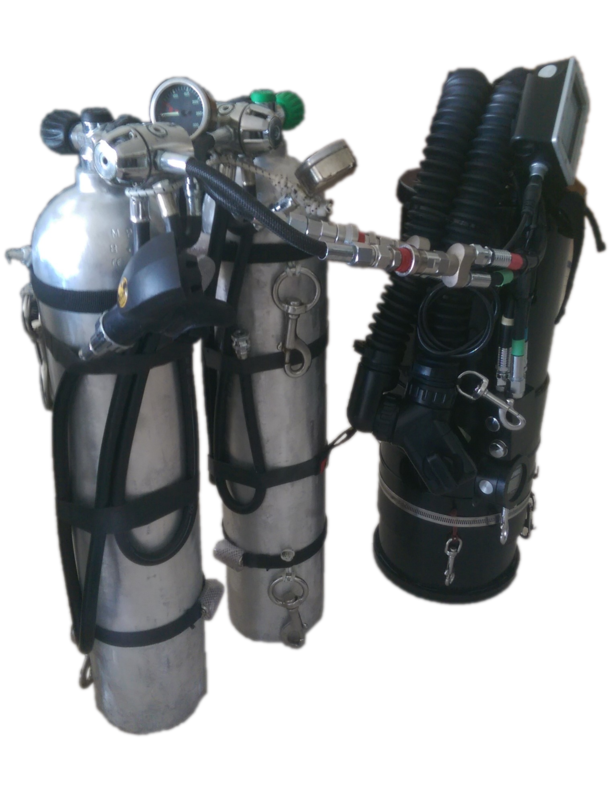 Dive Systems is currently working towards obtaining the CE Marking for the Proteus rebreather.